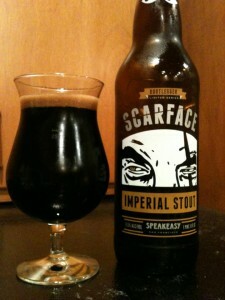 Speakeasy Scarface is an American Imperial/Double Stout. Dark roasted malts are mixing with some rather aggressive hops. 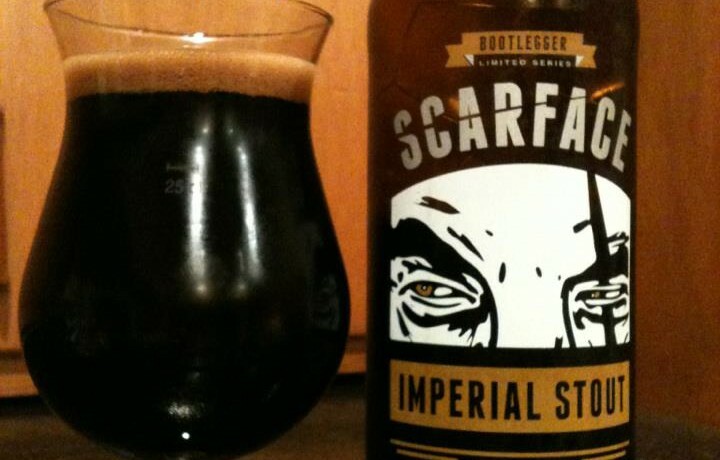 Some dark chocolate, molasses and hints of coffee as well. Lots and lots of rich dark chocolate on the finish. 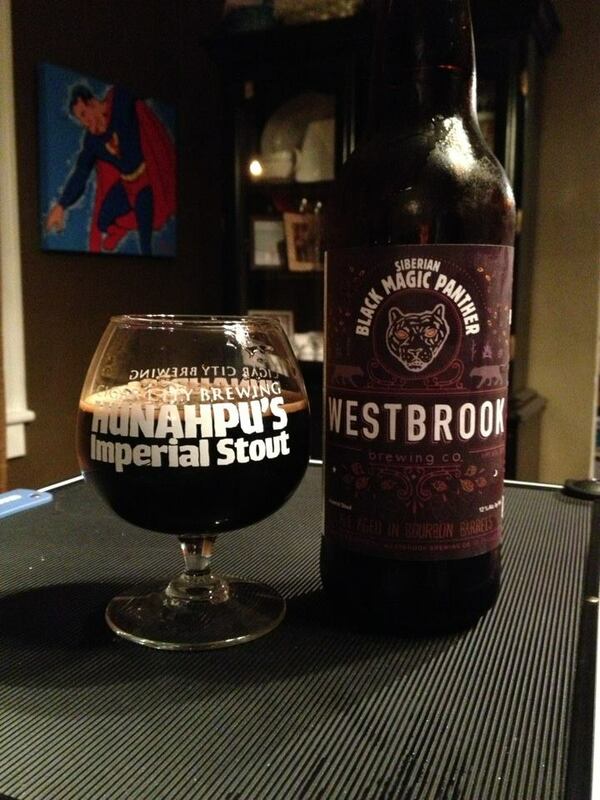 There is nothing super complex about this stout, but oh man is it good. It’s like being allowed some forbidden treat. Previous story Get Your Gourd On!